That is why GoFAR has decided to support the research at Faja Laboratory. The GAMES project aims to determine whether playing a set of special Executive Function Training Games (which many kids with ASD enjoy) could help children with autism develop better executive functioning. Thomas is feeding virtual bananas to virtual monkeys. If the banana is yellow, he presses the computer’s arrow key to feed it to the monkey. If it’s brown, he’s supposed to just wait for the next banana. 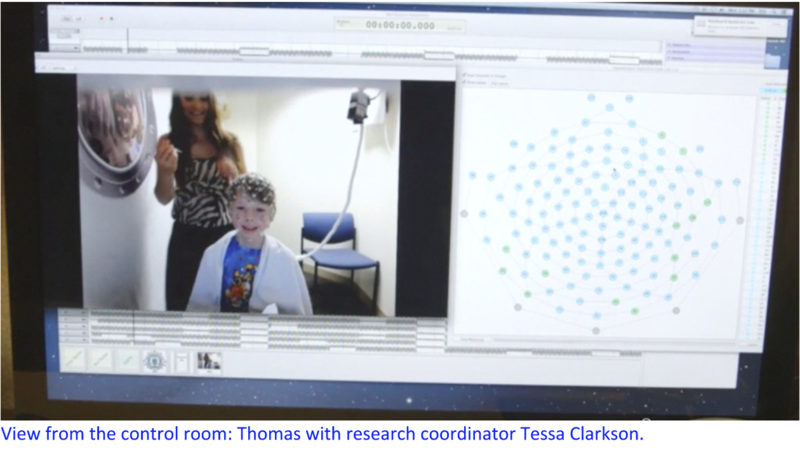 “Good job, you really watched carefully,” says Susan Faja, PhD, who’s coaching him through the task. In the next round, Thomas has to throw bananas in the trash—but only the brown ones. “Oops, I threw a good banana away!” Thomas exclaims. “No worries,” Dr. Faja reassures him, “let’s try and remember the new rule on the next one.” Being able to inhibit impulses—even small ones—is one aspect of what’s called executive function, a set of cognitive skills that allow us to manage complex or conflicting information, solve more nuanced problems and fine-tune our behavior. Executive function also includes the ability hold information in mind and shift flexibly between different rules in different situations. And Dr. Faja believes that strengthening executive function could help children with autism spectrum disorder (ASD) function better socially. Executive Function training through video gaming is not new — – it has been used to enhance skills of children without autism. But these kinds of training games are just beginning to be adapted for children with autism. “Executive function and social skills are closely intertwined,” says Dr. Faja. “For example, executive function helps you understand the perspective of other people, which is often challenging for children with autism. You have to hold in mind someone else’s perspective, and you may have to stop yourself from thinking about your own perspective to understand where the other person is coming from.” The actual training games—which progressively increase in difficulty—were developed by M. Rosario Rueda and Maria Teresa Bajo of the Cognitive Training Program PEC-UGR (University of Granada, Spain). As they play, the GAMES coaches help children think about how they’re playing, how to improve their game and how they might use their developing skills in other settings, like at school. Coaches also work with children to develop the skills needed to be successful as the games become more and more challenging—including staying calm. 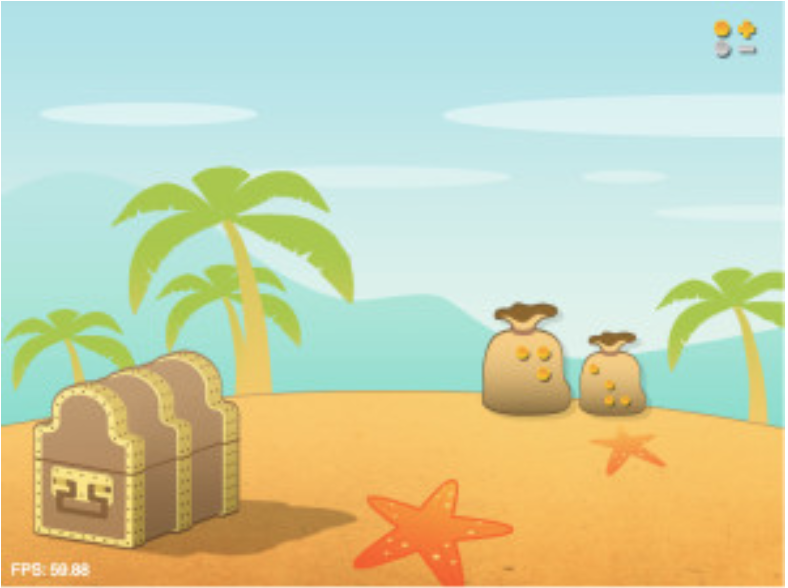 The Pirates game, for example, asks players to select the bag with the most gold coins—even if that bag is smaller. In the second phase, kids have to avoid accumulating silver coins, which are fakes, and select the smaller amount even when that bag is larger. 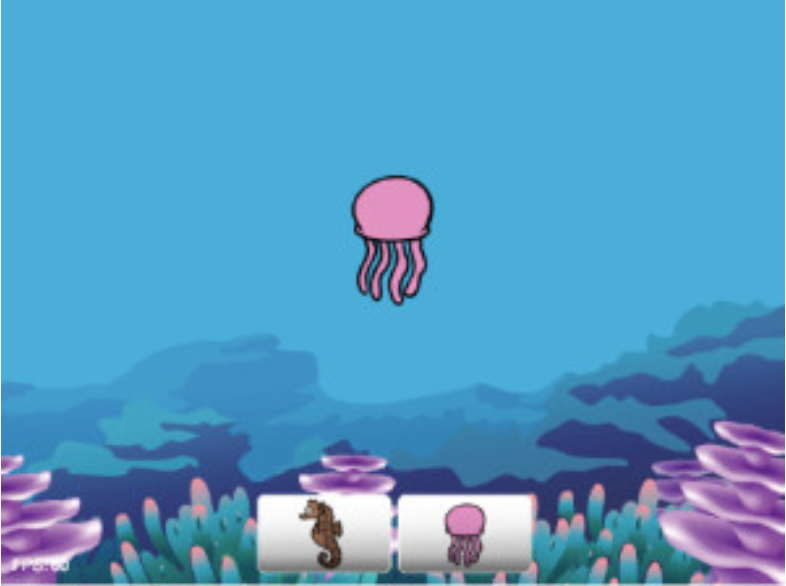 The Ocean Game asks children to match animals that appear in the aquarium with the identical animal at the bottom of the screen. If there’s no exact match, children must click on the animal that’s most different (in both shape and color). At higher levels, the game goes faster, and more pictures are added at the bottom to increase the amount of interfering information. 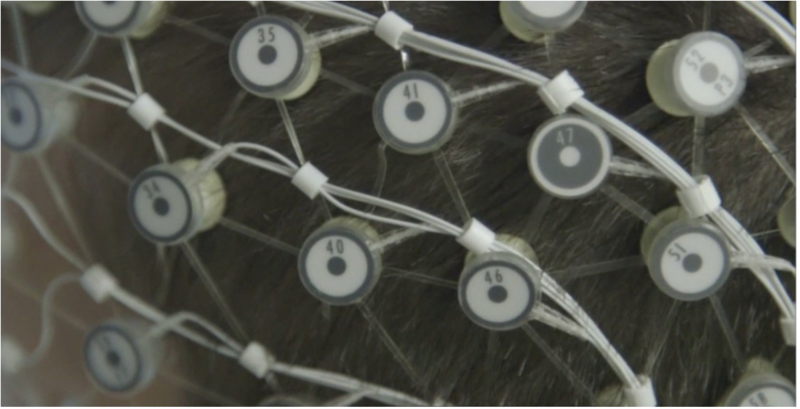 Before playing the games, children put on a hat with EEG sensors that pick up electro-physiologic activity across the brain, including the frontal lobe areas involved in executive function. The children also have standardized behavioral assessments before and after training, and parents/teachers are asked to fill out questionnaires. 70 children with autism, ranging from 7 to 11 years old, who have an IQ of 80 or higher, were enrolled. Half of the children were randomly assigned to executive function training, while the other 30 were put onto a waiting list. Children assigned to training made five to ten 1-hour training visits over a six- to ten-week period. The results are being analyzed at the moment. If results show the training to be beneficial, it will be offered to everyone on the waiting list as well. As we learn from phase one’s data whether the brief, game-based executive function training is effective, it will be critical to find out whether the process can take place at home — without a coach from the research team. If parents can learn to provide coaching up to the point of successfully completing the training games, children will be able to work on more sessions over a longer period of time. By training parents to recognize opportunities to practice executive function skills, children will have many more occasions to develop executive skills throughout their day, and use their new skills in a wider variety of settings. GoFAR is supporting the GAMES Project with the ultimate goal of benefitting as many affected families as possible — through a cost-effective, research-backed intervention that can be implemented at home via parent-delivered coaching.